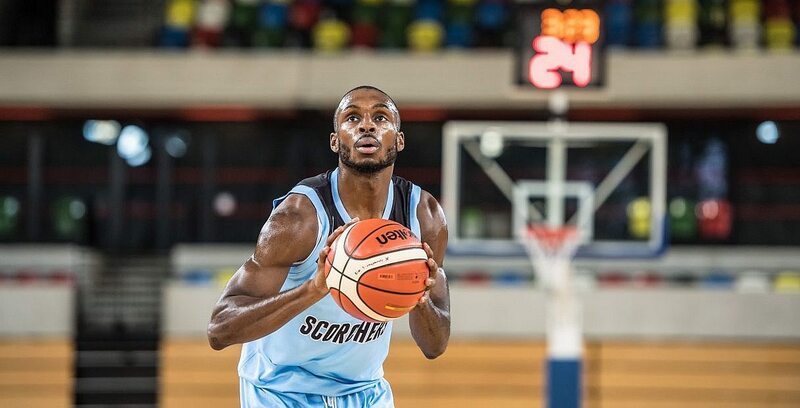 Surrey Scorchers’ standout Tony Hicks has landed consecutive Molten BBL Player of the Month awards. The playmaker scooped the February accolade and has added another to his collection after propelling his team to three wins during March – including one particularly eye-catching success against Esh Group Eagles Newcastle Live on FreeSports. Once again, the guard showed his scoring and creative ability as he amassed a superb 20.3 points per game from a blistering 64 percent floor shooting, while also handing out a stellar 7.3 assists per outing. David Kadiri of Manchester Giants and George Beamon of Worcester Wolves were the other leading contenders.